Spring Traditions ! Everyone has them. All cultures across the world have a festival or a holiday to celebrate in spring. The warming up of the earth, reawakening of the forests, trees and rebirth of flowers and leaves. The promise of things to come and the lengthening of the days just fills people with hope. For my family the traditional spring holiday is the Navreh, the New Year. However we don’t have any cookies associated with the holiday. There is lot of food, a lot of family time, and new clothes. But sadly no cookies! So I borrowed the idea of Lemon Hamenstachen from the Jewish Holiday, Purim. 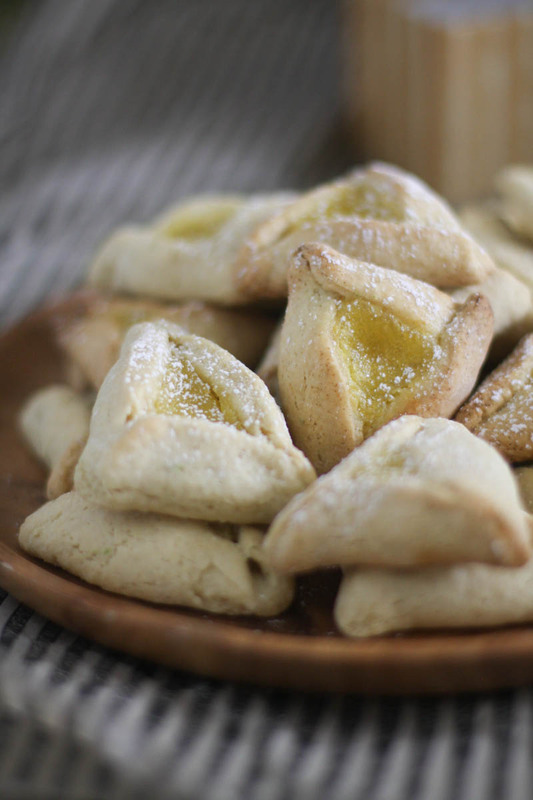 Purim is considered to be one of the most fun Holidays in Judaism. And who better to teach me the ins and outs of a traditional Jewish cookie than my friend, Abbe who is the author of This is How I Cook a creative and unique blog. Read her fun post on Hamantaschen and get interesting facts about the origin of the cookies and how not to make them. And don’t miss Abbe’s Yiddish dictionary at the end of her post. It’s FUN. I mentioned to Abbe on Facebook that my next cookie on ‘to make’ list was the Hamantaschen and she immediately invited me over to make a batch with her. We spent an afternoon baking all kinds of Hamantaschen including the traditional poppy seed one. Abbe made the poppy seed filling as I was cutting the cookies! Like magic it appeared on the counter for filling! YUM. Then she taught me how to shape them. And then, folks, we made the most delicious savory hamantaschen. Actually Abbe did. I was just waiting for them to bake and then to eat. Armed with the technique, I decided to make lemon hamantaschen, with lemon curd as the filling. Which meant, I needed to start with making a batch of luscious lemon curd and had to keep it hidden even from me. You know how it goes when a thing like lemon curd awaits in the fridge. 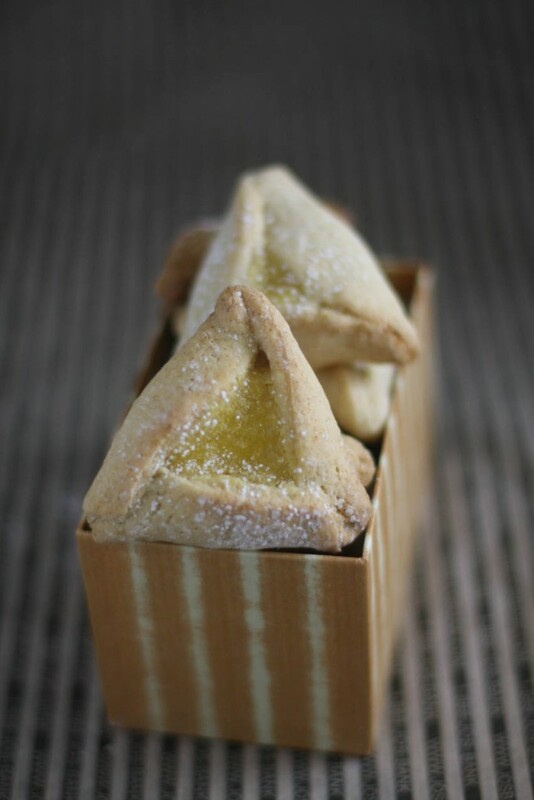 So the lemon curd was made and everything was ready to go when I saw another friend Laura Kumin post a recipe for her Apricot Hamantaschen. I immediately fell in love with the buttery flaky looking hamantaschen Laura posted and wanted to give it a try. 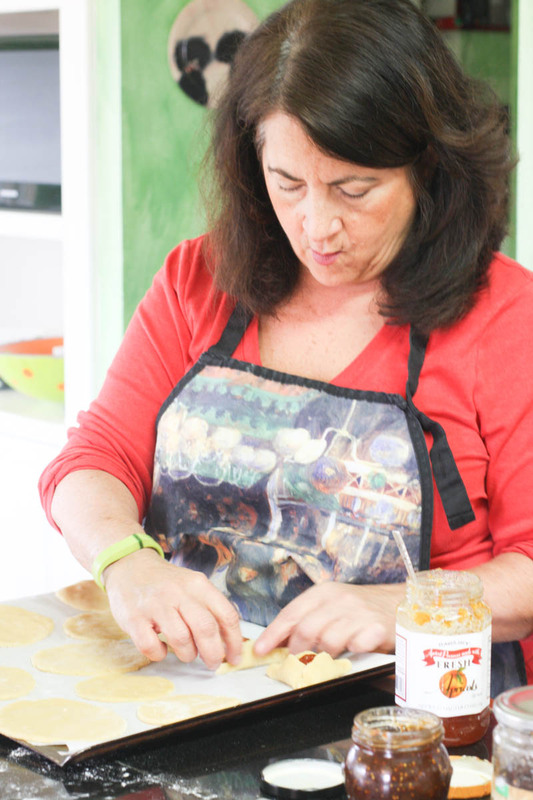 Laura also has a step by step instructions on shaping the hamantaschen on her blog. Since I am a last minute person, I didn’t give Laura’s recipe a try because the dough needed chilling and I was nearing the posting deadline. But I have bookmarked it to be used soon. For lemon hamantaschen I used the recipe Abbe taught me and it worked like a charm. It is an oil based recipe, hence really easy to work with as you don’t have to keep the dough chilled. 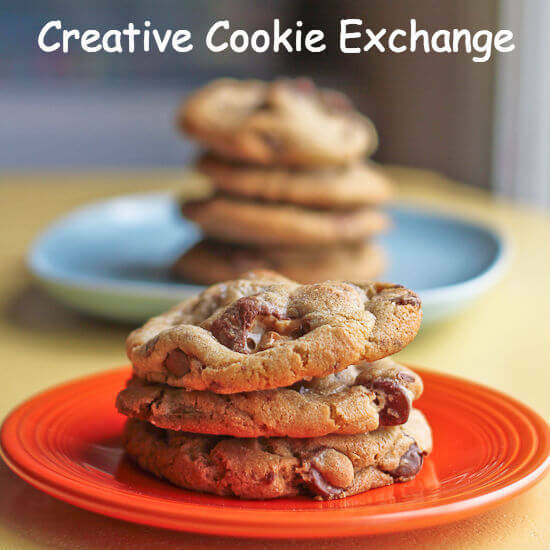 We all associate cookies with “The” holidays in December, but spring holidays are a great time for cookies also! 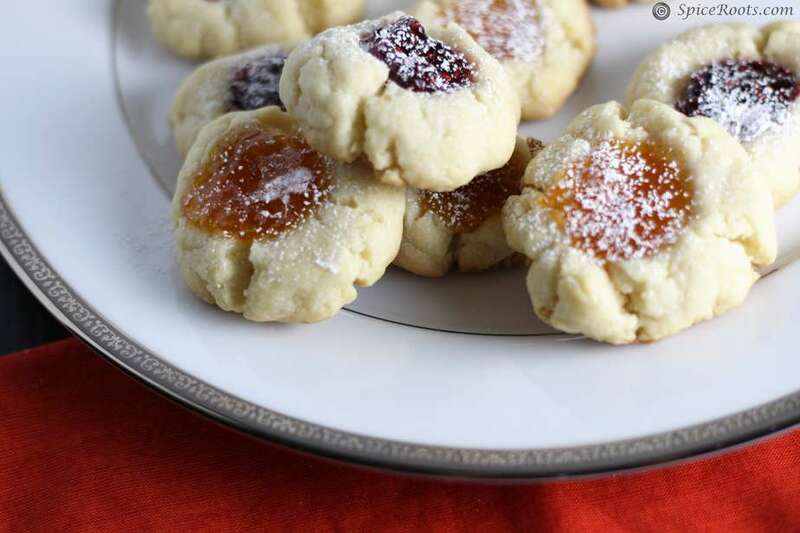 Whether you are celebrating Easter, Passover, or something else, we’ve found some great traditional cookies from around the world for you! 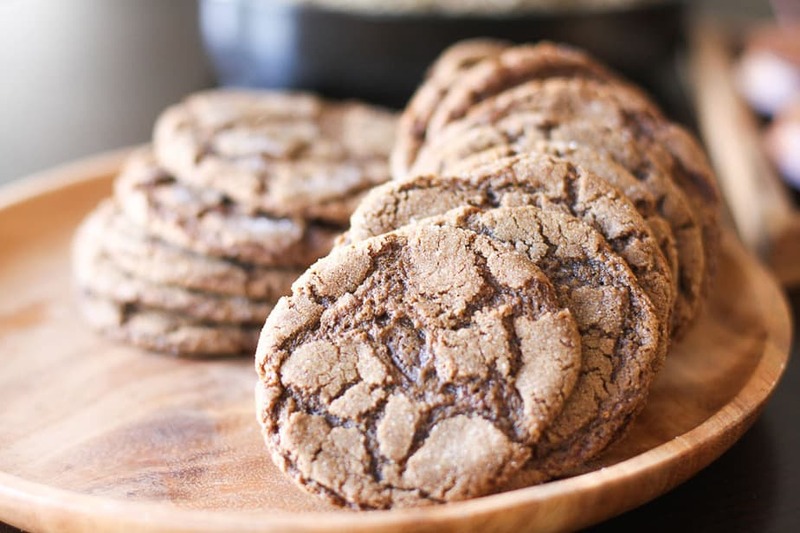 You can also just use us as a great resource for cookie recipes–be sure to check out our Pinterest Board and our monthly posts (you can find all of them at The Spiced Life). You will be able to find them the first Tuesday after the 15th of each month! Put the eggs, oil, vanilla essence, lemon zest and sugar into a food processor, followed by the dry ingredients and pulse to make a quick and smooth dough. Heat the oven to 350* F.
Cut rounds with a 3 in cookie cutter. Place the rounds on a baking sheet lined with parchment paper. Collect the scraps of dough and re roll and cut again, until all the dough is rolled and cut. Keep the cut out circles covered at all times so that they don't dry out. They will be difficult to shape if they dry out. Place 1 tsp of lemon curd in the center of each circle. For shaping, I suggest you visit Laura's blog and see the step by instructions because pictures speak louder than words can. This is one cookie I have never tried making but I will have to remedy that soon as yours look fantastic. 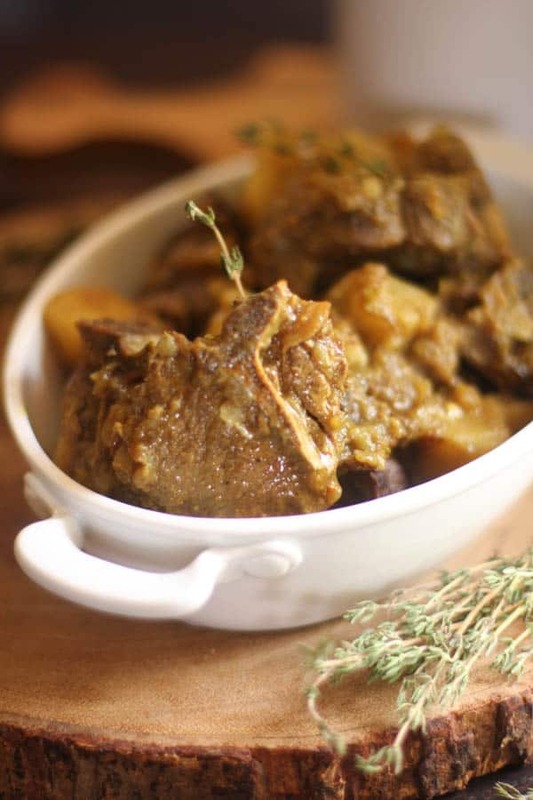 The recipe is really nice, you can also use juicy medjool dates as stuffing. How fun learning how to make these. I’ve heard a lot about these but never tried or baked them before. Your lemon curd version sounds delightful. Such a beautiful cookie. 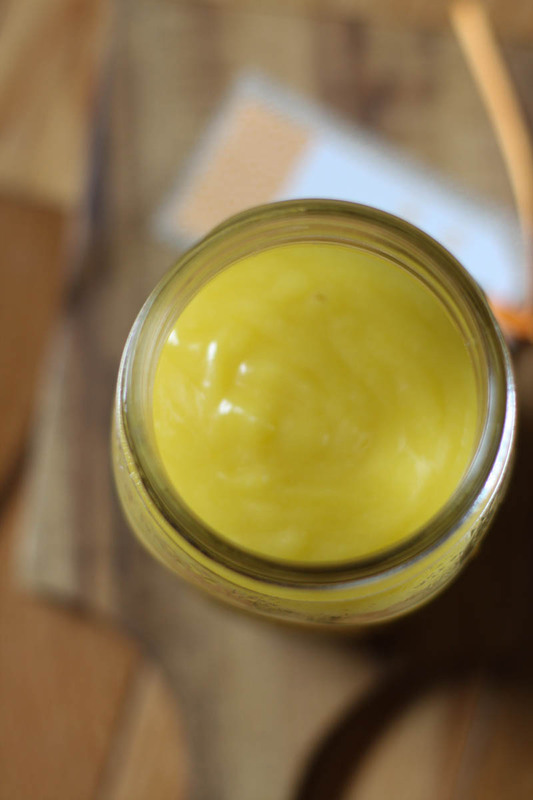 I love lemon curd…it just makes everything taste so fresh! 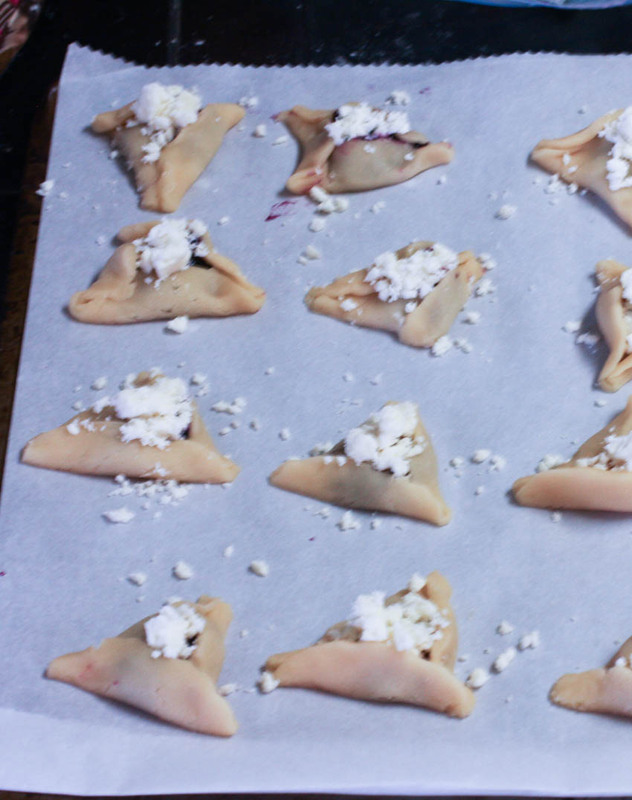 What a fun way to learn how to make Hamantaschen. I love lemon cookies. What a fun time you had being able to bake with a friend. Those are always the best times! I think I would have to hide the lemon curd from myself or it would never get in the cookies! These are just the cutest cookies and I love the background about Hamantaschen. Great post! I saw the picture of Abbe before I read the part about you cooking with her. Wait, I was thinking, what’s Abbe doing here? I thought I was reading Ansh’s blog! Anyway, fun, fun recipe. And it sounds like you had a fun time — always the most important thing. Speaking of fun, fun read! Thanks. The cookies look amazing! How wonderful that you and Abbe baked these together. Apricot ones are my favorite but I have to say, lemon curd in the middle sounds amazing! How cool to have such an expert nearby to teach you the finer points of Hamantaschen! Love the idea of the lemon! I have never had Hamantaschen either and they look lovely. That lemon curd looks drool worthy! What fun that you and Abbe found time to bake together! The variety of flavors for the filings make these so interesting. I will have to bake a batch for my friends as they celebrate in the coming weeks. They look gorgeous, Ansh! It was a lot of fun! Not so sure about my gray roots though. 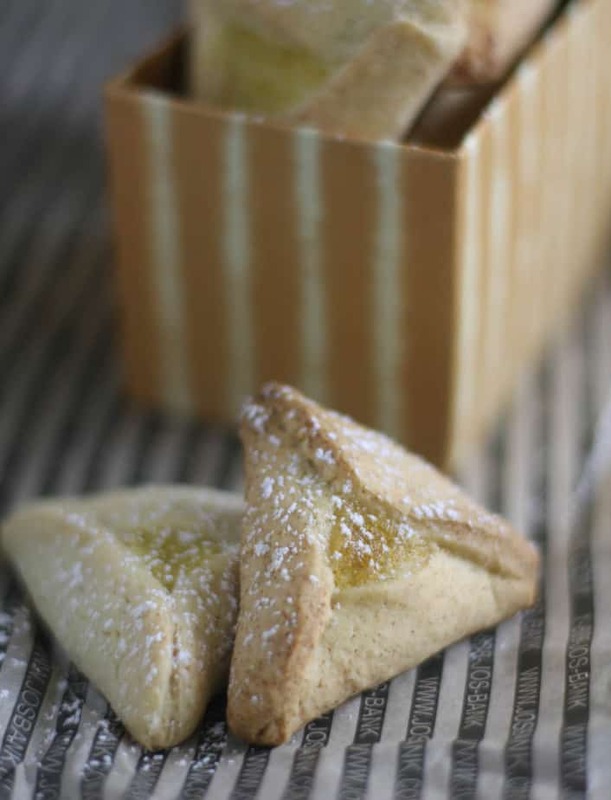 In case anyone is interested-here is my post on hamentaschen and you might even learn a little Yiddish! I don’t do lemon, but I may soon have too! and coconut oil looks like a nice twist, also! How fantastic to have your friend invite you over to bake cookies and learn about Hamantaschen. 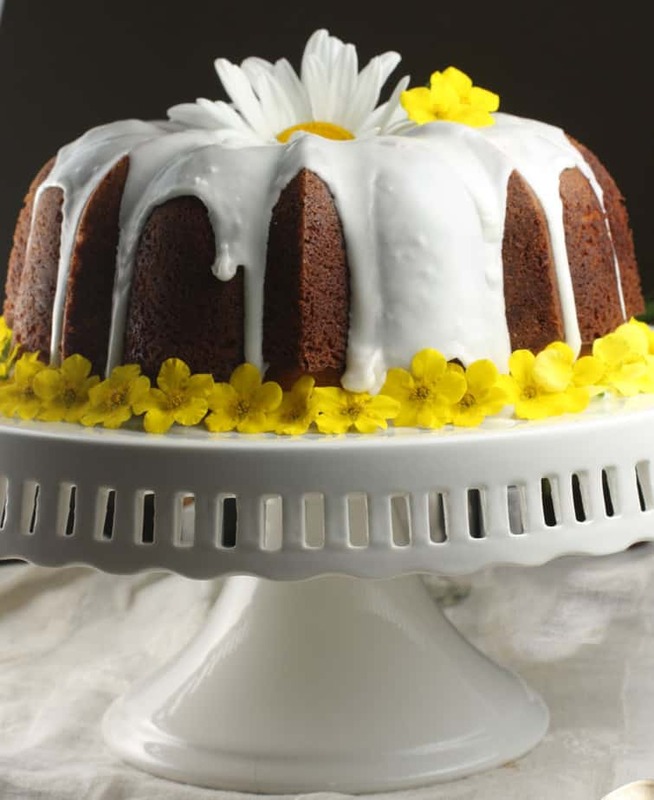 Great choice for using lemon curd and the filling. Nice brightness for spring. Welcome to Spiceroots. 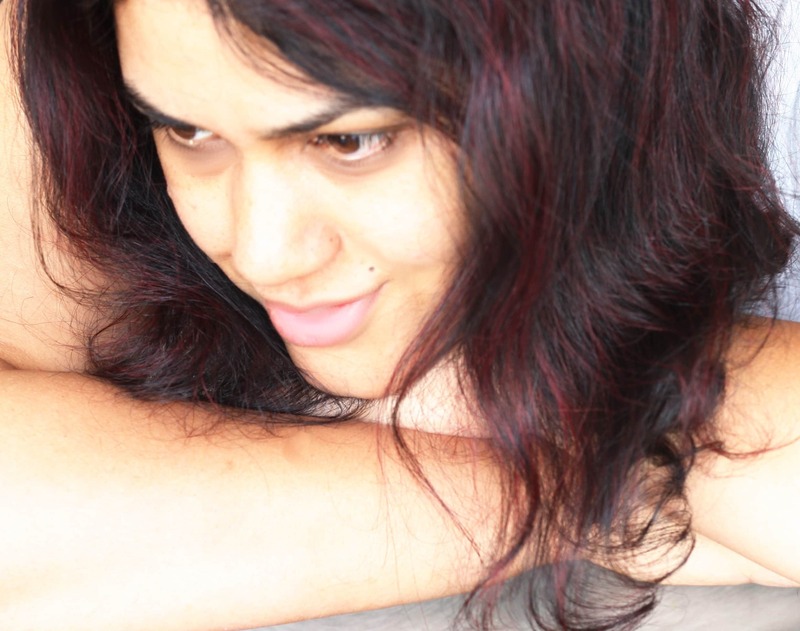 I am Ansh - the cook, baker and wine enthusiast behind this blog. Thank you for joining me on an adventure to make everyday meals delicious!